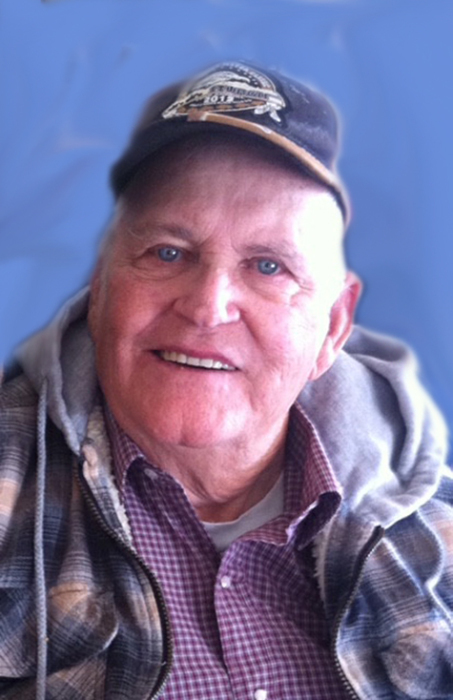 Larry Dean Mings, 80, of Fayetteville, Texas, formerly a long-term resident of Onawa, Iowa, passed away on November 17, 2017. The children and family of Larry invite you to a memorial service in his honor at 10:30 A.M. Friday, July 6, 2018, at the Rush Family Chapel in Onawa, with Evangelist Dale Wolf officiating. Military honors will be provided by the United States Navy, the David McNeill American Legion Post #129 of Onawa, and the Monona County VFW Post #2694. Burial will follow in Belvidere Cemetery in rural Turin. Arrangements are under the direction of Rush Family Care Service in Onawa. Larry was born in Randolph, Iowa, on December 31, 1936, to Frances Batterton and Julia Agnes (Baucom) Mings. Larry served in the U.S. Navy, had his career as a custom harvester, as well as heavy equipment operator. He spent his final years in Fayetteville, Texas, near his children and families. He is survived by a daughter, Lari Lyn (Mings) Hopkins and husband Steve Hopkins of La Grange, TX; two sons, James Dean Mings and wife Shelly of Fayetteville, TX and Daniel Leroy Mings and wife Lois of Fayetteville, TX; one sister, Betty Vredenburgh of CO; two brothers, Kenneth Mings and wife Irene of Onawa, IA and Edward Mings of NJ; ten grandchildren; and several great-grandchildren, nieces and nephews. He is preceded in death by his parents; a son, William (Bill) Mings; four brothers, James, Jack, William, Charles and wife Julie; and a sister in law, June.